Google does not fail at giving the best to its customers, hence paving a way to take on its competitors. 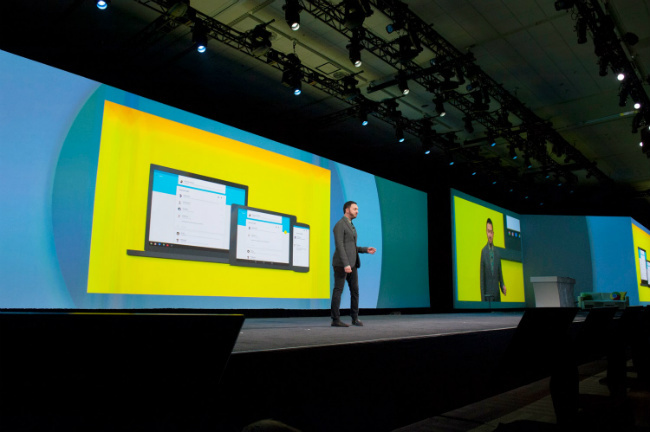 The Google I/O started with a lot of anticipations from its customers’ end and they were definitely not completely disappointed. 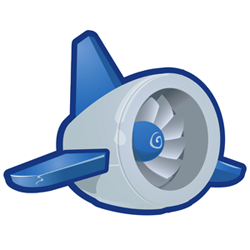 Most Google users expected the company to make Google Compute Engine or GCE generally available instead of just to the customers paying $400 for the Google Gold Support, a platform through which it plans to take over AWS. Although there has not been any talks of making GCE generally available yet, Google did announce new features under its cloud services, making it a smarter cloud for its customers. This smarter Google Cloud will have enhanced features of anticipatory search, photos, maps, and music. These features will be working in correlation with the data of each user stored on their respective Google apps. 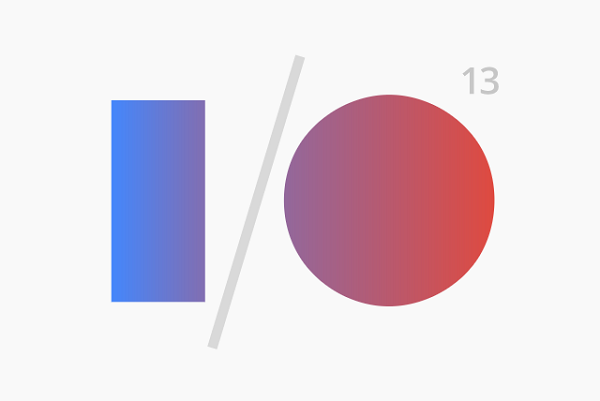 As Google I/O kicked off yesterday, there were many topics of interest that the company had to discuss in the conference. Big Data is one of the topic of interest that is to be discussed at length and a lot of sessions and seminars are rife with the topic. The much anticipated topic for the conference, however, is how Google plans to win the competition with the likes of AWS. It is believed that Google can accomplish this by making Google Compute Engine available to the general public. However, if this isn’t announced, then Google definitely has something else up its sleeve. The announcement from Google of having increased storage up to 15GB per user across Gmail, Google Drive, Google+ and Google apps maybe it. The dedicated Google customers will now have to wait and watch for Google’s next move.